"The GSDJE expo promises to bring together the global DJ community for one day of education, innovation and inspiration. The GSDJE is sure to create a unique opportunity for our Sponsors and Exhibitors to connect with consumers receptive to music technology, services, music culture and lifestyle brands. 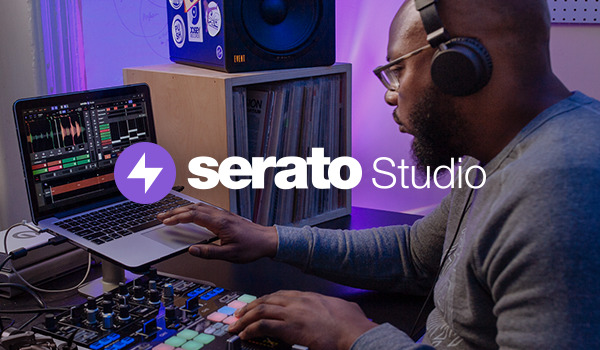 The expo insures to connect attendees with the world’s leading music resources to help guide those who DJ as a hobby as well as those who are serious about their careers and wanting greater success." Metropolitan Pavilion – 125 West 18th Street, New York City. Saturday 9-17-16, 12pm - 6pm. Head to the Global Spin DJ Expo website to buy tickets.